How do you know when you've discovered your ideal wedding venue? For Danielle and Ashley Wilson Brown, the feeling was one of love at first-sight. 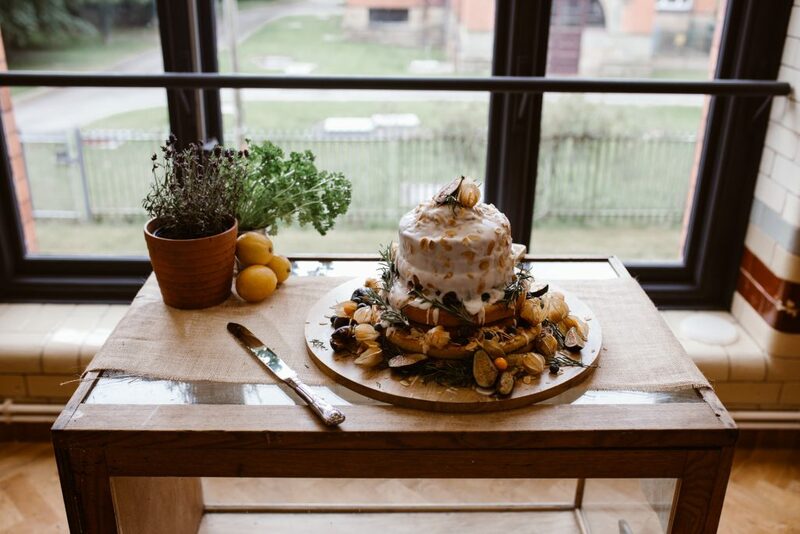 With The Pumping House’s rich history coupled with its contemporary, Bauhaus-inspired interiors, the couple knew they'd found a unique setting for their wedding. 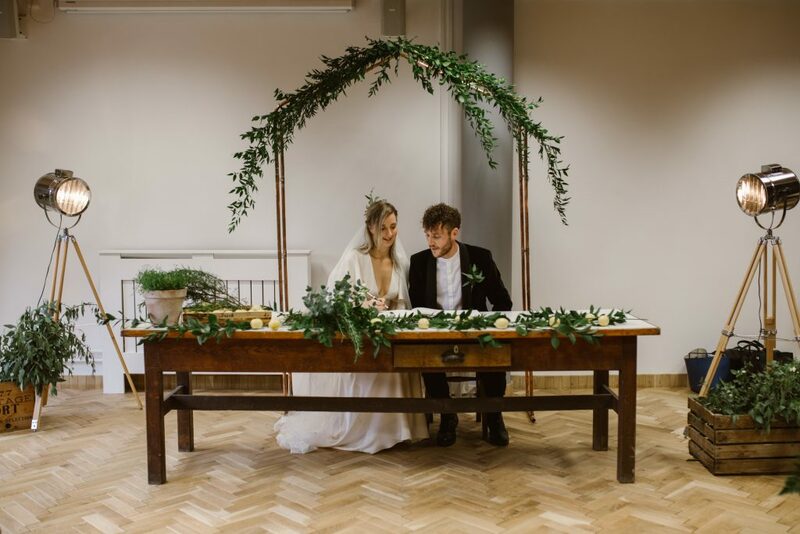 After an initial phone call with Venue Manager Jo, Mr and Mrs Wilson Brown were reassured that The Pumping House could fulfil their vision. 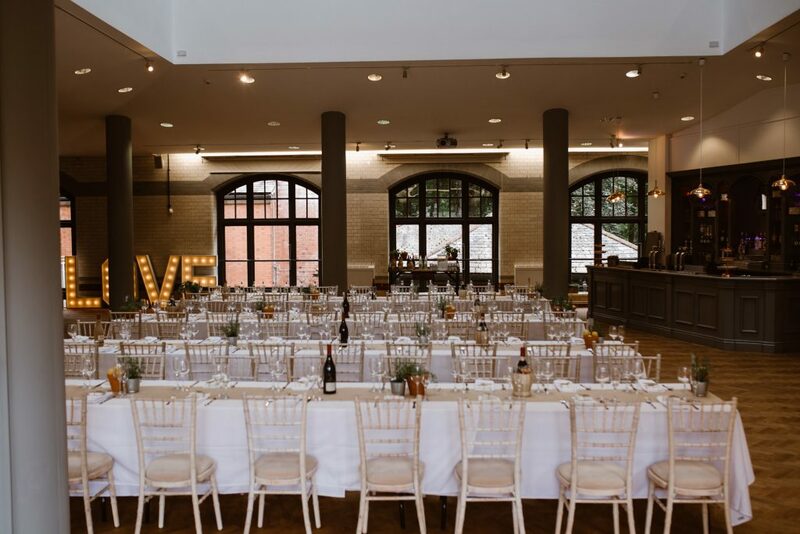 With The Pumping House's original Victorian architecture, reinvigorated by Venue Lab’s industrial-chic aesthetic, the venue was an ideal match for the Big Day. 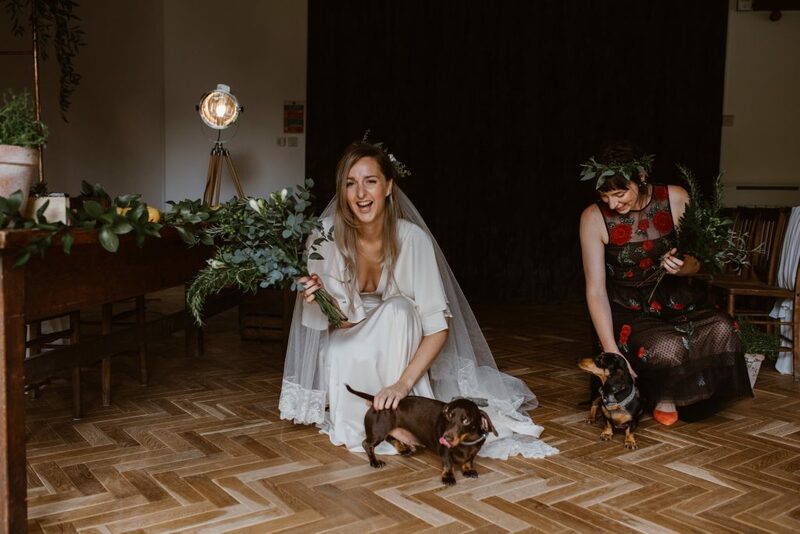 Carefully creating a bespoke package for the couple, Jo met with Danielle and Ashley on various occasions in the wedding’s planning stage. A private food tasting enabled the couple to agree on the perfect meal for their day. 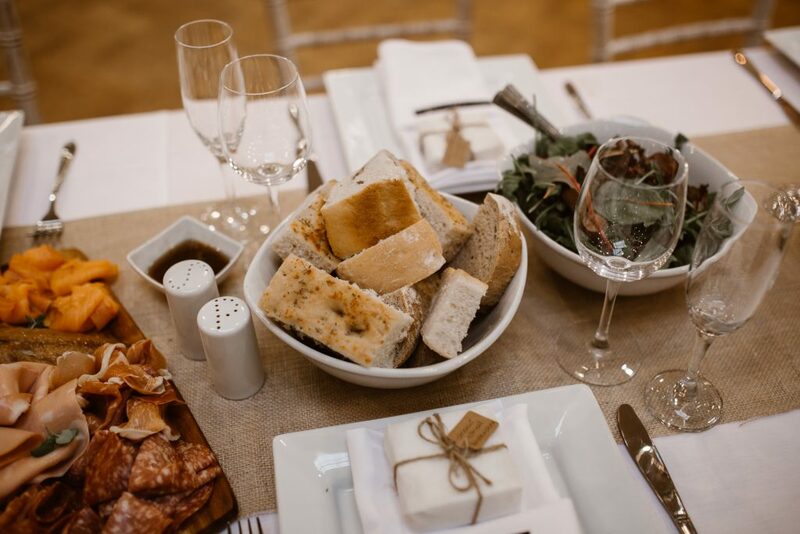 With Jo suggesting ideas to mirror the wedding’s general look and feel, the couple chose large Italian platter boards, consistently refilled, so foodies could enjoy a vibrant, memorable feast. The team recommended the most suitable wedding suppliers from their large network of event contacts. The team's recommended suppliers could all fulfil every dream on Danielle and Ashley’s wish-list. Throughout the planning process, Jo was on-hand to assist with the couple’s queries. Via email and phone calls Jo offered advice and help around the clock. 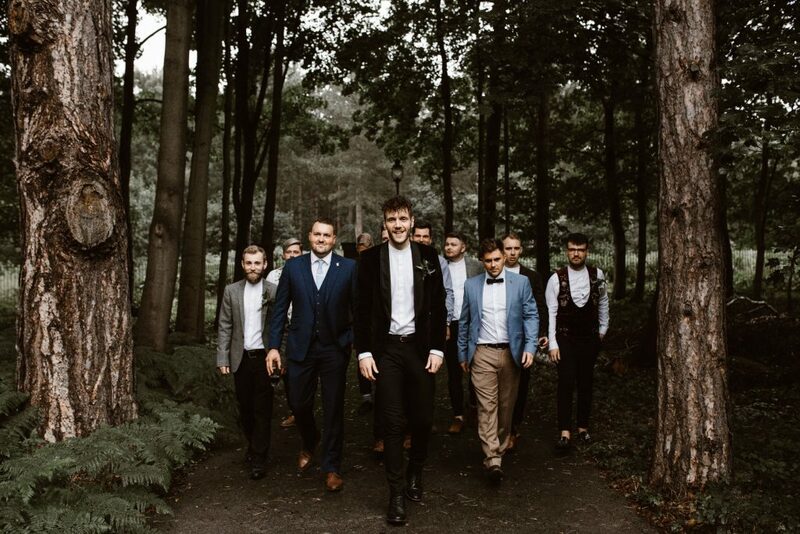 Reassuring any last-minute wedding nerves, the venue management team organised every element, and the day ran to the agreed schedule seamlessly. 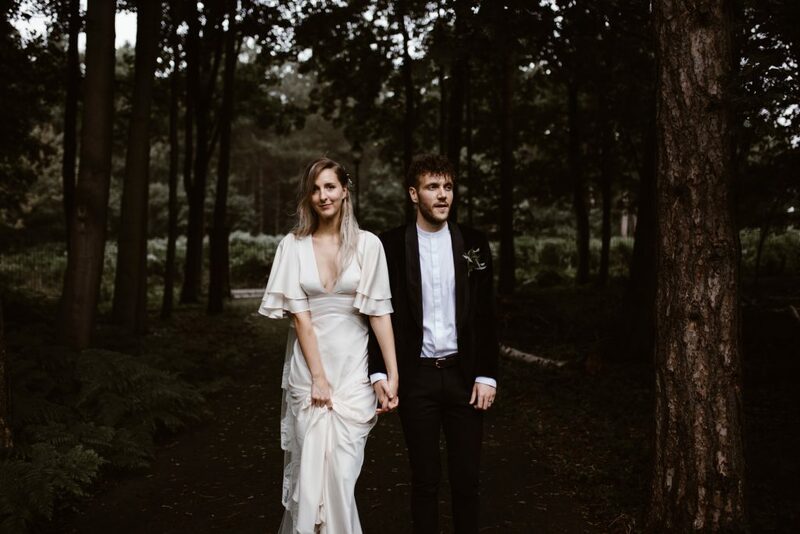 The couple were even free to dream up their ideal final touches, knowing the team’s adaptable approach could deliver any last-minute requests. 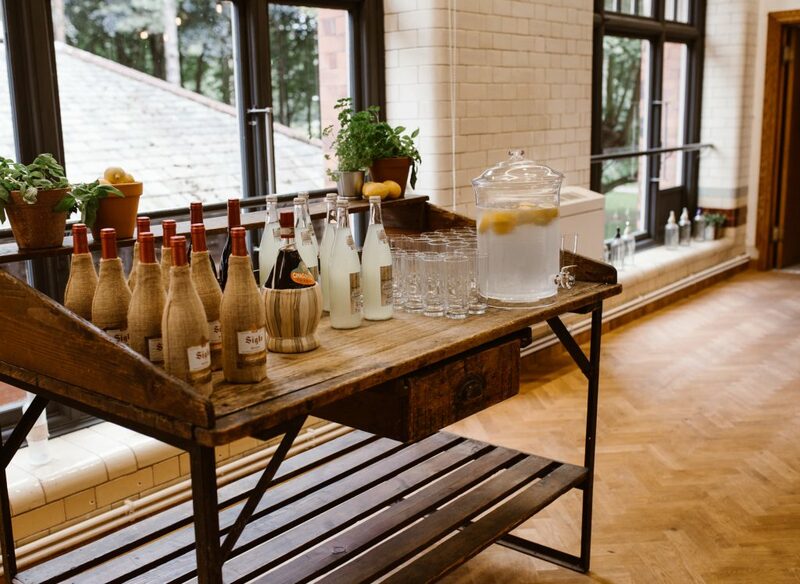 With the couple requesting a relaxed, intimate atmosphere, the team decorated the space with simple elegance. Behind the scenes, The Pumping House staff were prepared and organised for the entire day to run like clockwork. 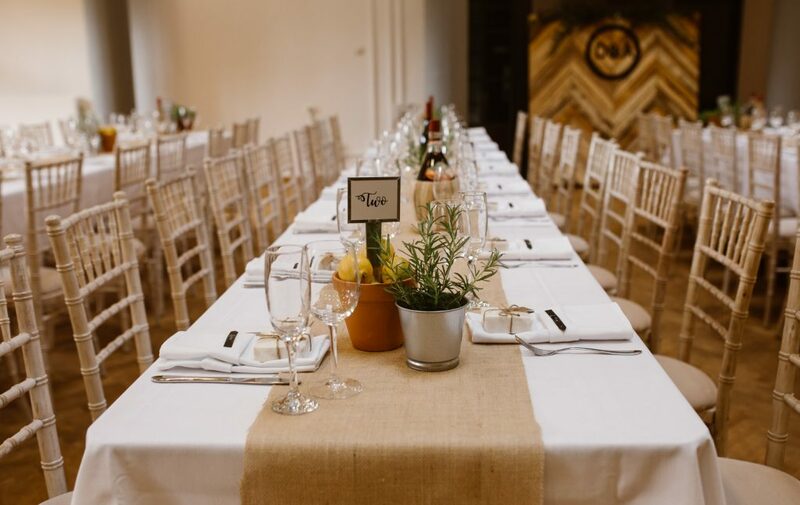 From greeting guests to guiding those with dietary requirements, every guest could share the memorable experiences of the day. With drinks flowing and guests commenting that they never had to wait at the bar, the union of Mr and Mrs Wilson Brown was toasted in style. "The staff were brilliant from start to end. The Venue Manager was one of the most helpful people we've ever come across. The building is beautiful with lots of lovely features. We had the best day and couldn't of been happier come wedding day!" Like to Find out more about The Pumping House?